Updated: The entire Cosi chain filed for bankruptcy on Wednesday. Also, about half of the chain’s stores, including a branch in Arlington, closed this week. 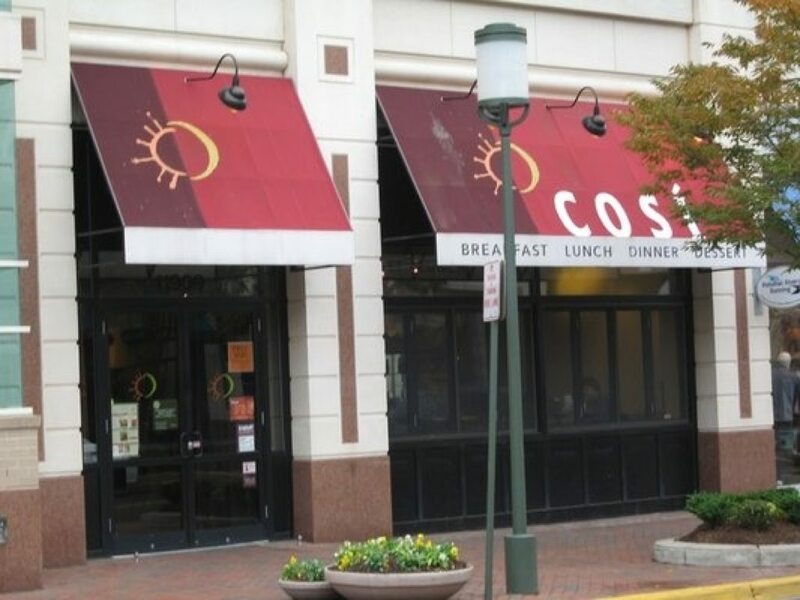 Cosi at Reston Town Center has closed its doors. The restaurant’s last day in business at 11909 Democracy Dr. was Monday. Manager John Paul said the store was at the end of its lease and a new lease was going to be more expensive. No word yet on a new tenant for the space.